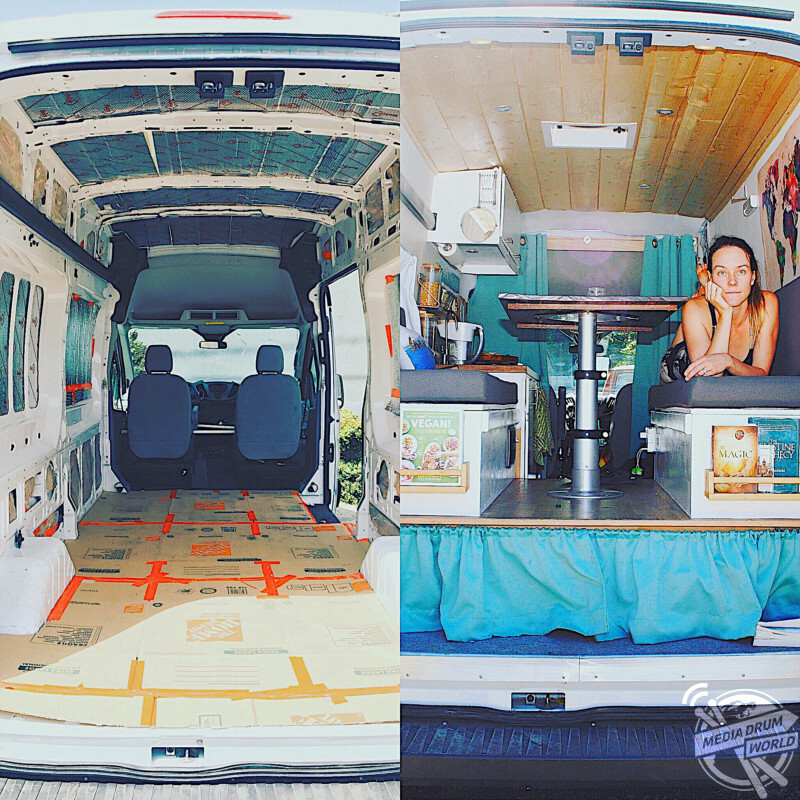 MEET the female couple who converted a van into a home and travelled the US to discover their own country. 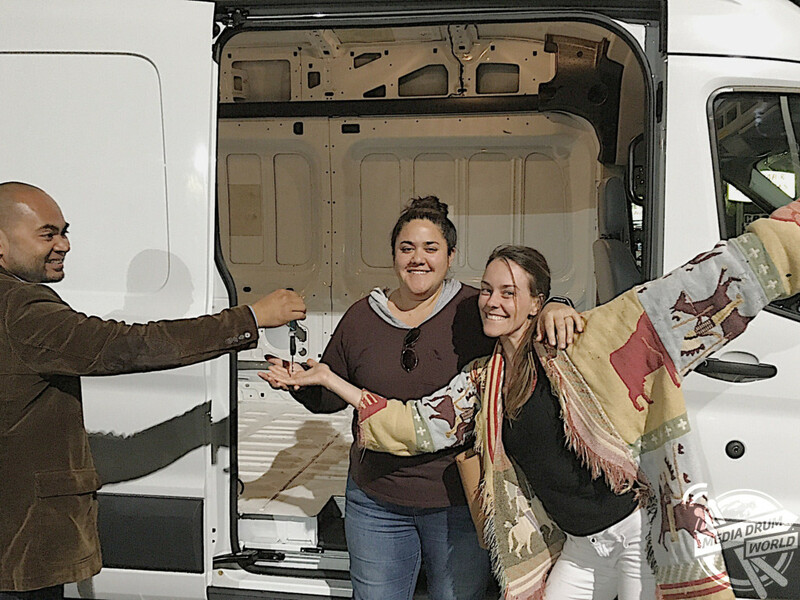 Breanne Acio (30), from Thousand Oaks, California and Lacey Mayer (28), from West Hills, California, bought a 2016 Ford Transit 250 high roof van and then spent three months converting it into their ideal home at a cost of $10,000. The married couple has since clocked up 10,000 miles as they travelled through Los Angeles, San Francisco, Arcata, Oregon, Crater Lake, Bend, Portland and Seattle among others. The adventurous duo explained why they packed their lives up into a van and the fun they had doing it. “Last year we decided that we wanted to spend the following summer on a road trip in the US,” said Lacey. 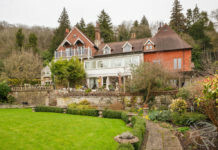 “We had explored more countries that we had seen US states, so we thought we should see the beauty in our own country next. 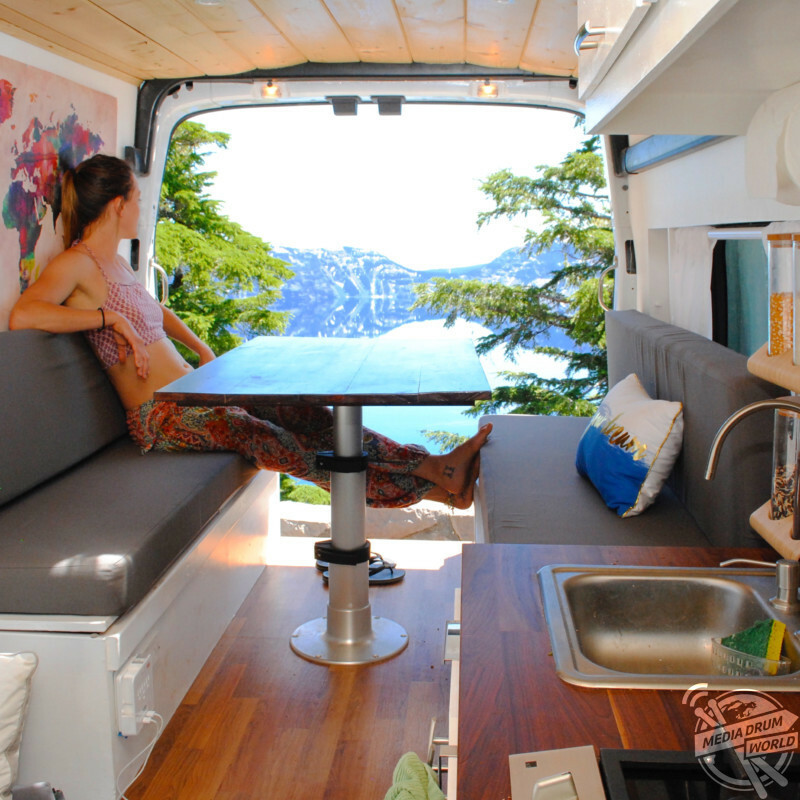 “While living in the van, life becomes very stress free and simple. We really enjoy our morning routine of waking up together, making breakfast and coffee, and sitting outside enjoying the ambiance of the morning. 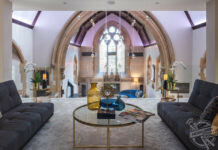 “Having a lot of time to spend with each other and on activities we like to do really helps to improve our quality of life and so we feel very grateful each day that we get to live in our van. Breanne and Lacey converted the van themselves but did enjoy some help from close relatives. 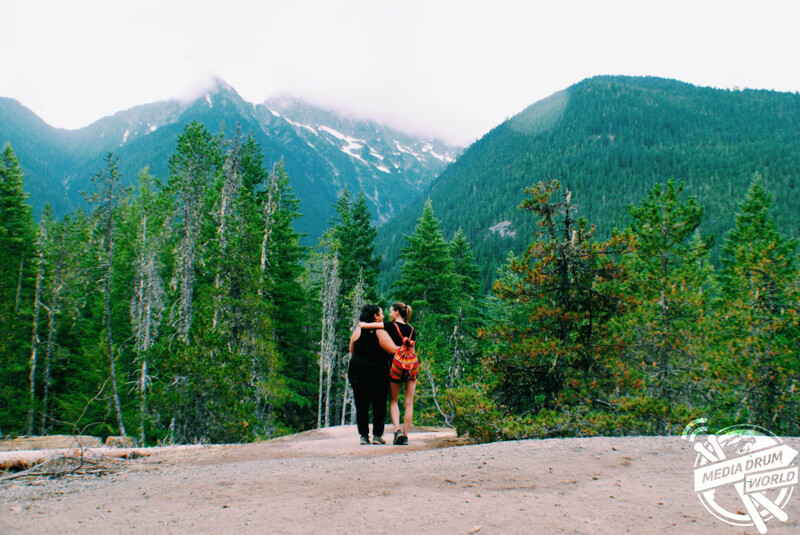 The couple hope to take more weekend trips and day trips to beaches in and around San Diego and LA as well as attending Descend on Ben, a yearly vanlife gathering in Ben, Oregon. They also hope to travel to Baja for a winter break with a few friends. 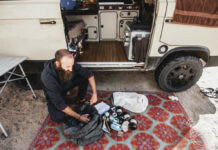 The pair hope that by documenting their adventures they can help end the ‘stigma’ associated with van life and show people it is a choice rather than a necessity. “Lots of people are looked down upon because of the fact that they live in a van,” said Breanne. “The problem lies in society placing labels on nomadic peoples that they are dirty and helpless in the context that it wasn’t their choice and therefore they are ‘homeless’. 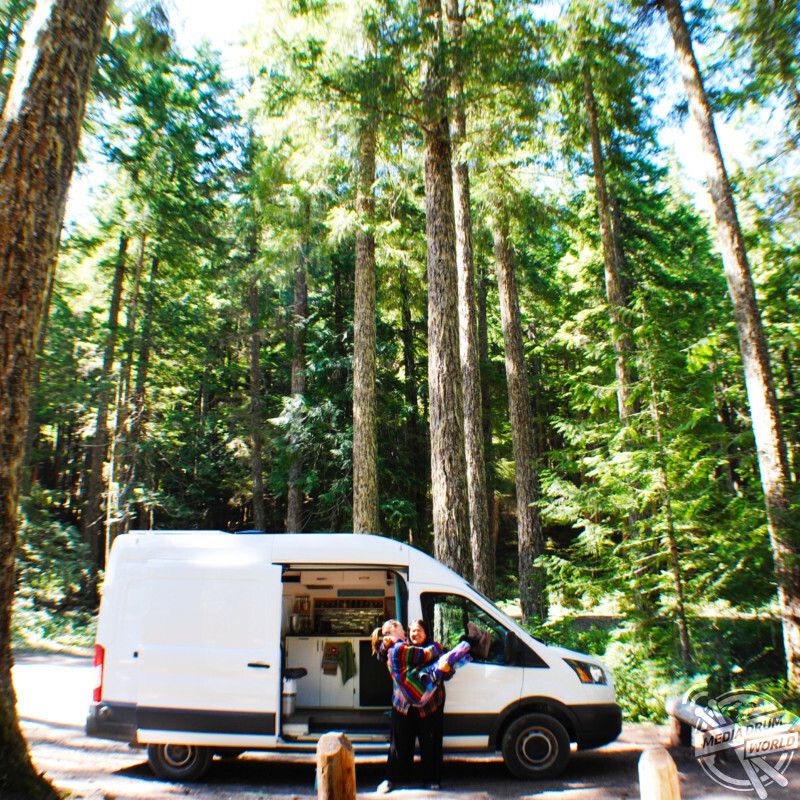 “Having the vanlife gathering up in Neah Bay really helped because we realized there is a huge community of people that love living a nomadic lifestyle and we could all relate to each other and the problems that life on the road hands us sometimes.